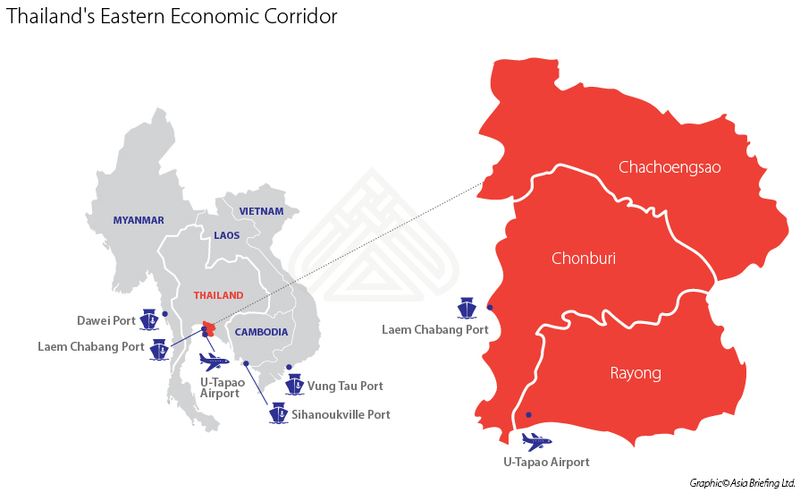 The Eastern Economic Corridor, or EEC, is a pivotal initiative for Thailand as we progress towards our socio-economic goal of Thailand 4.0. 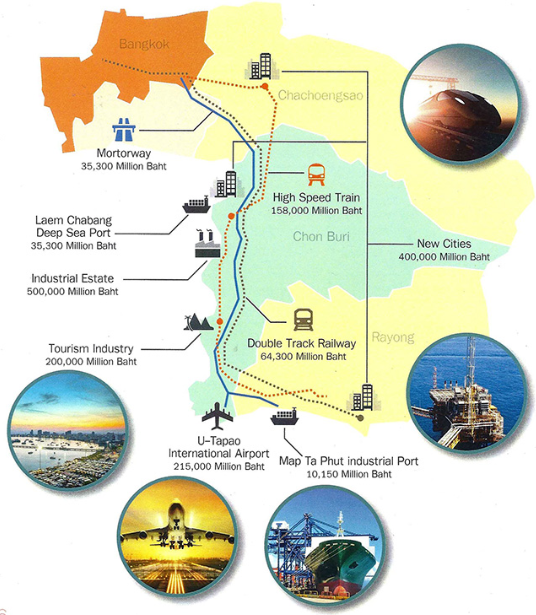 It will be the most complete and specialised economic zone in Thailand, perhaps even in the ASEAN, containing commercial metropolises built around future industries and providing an investor’s gateway to Asia. For more than 30 years Thailand’s eastern seaboard has been the centrepiece of Thailand’s economy, linking trade and investment with the rest of the world, as well as being one of the region’s major industrial areas. Petrochemical investments rank it among the top five in Asia, but it is home to a wealth of energy sources and rich materials for manufacturing, as well as an important source of professionals and high-skilled labour. It is also a major global production base for motor vehicles and electronics, supplied via integrated deep sea ports and modern facilities. As such it holds great appeal for companies hoping to enter the regional market through trade events. Integrated aviation industry comprising repair centre and spare parts, as well as an aviation training centre, which will be located in the area of the U-Tapao national airport. Medical hub and integrated wellness centre. 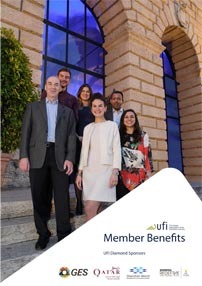 The upshot of this is that the EEC now offers ten new or revitalised markets for international exhibition organisers to cater for with their events. The Government’s flagship Thailand 4.0 project is an investment-led transformation tool for Thailand, and the EEC is the foremost area in which it can be seen making wholesale industrial transformation. The education and skills gap will be narrowed as part of this process, another important factor in a progressive exhibitions ecosystem. As Dr Virakul said, the people aspect of Thailand 4.0 is the most crucial, “because even when we talk about transformation, industrial or otherwise, we also always end up at people”.